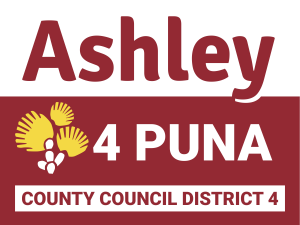 Vote Ashley Kierkiewicz for the bright future we all deserve. 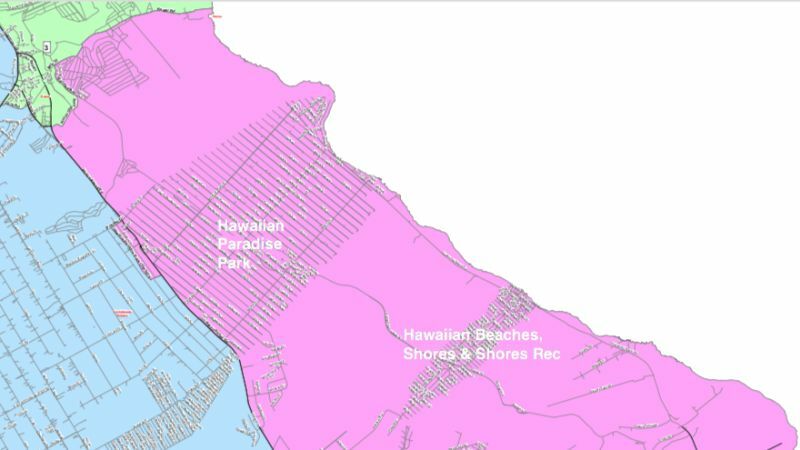 Wondering if you live in Hawai‘i County Council District 4, and where to vote? Check out this map! Increased activity for Kilauea Volcano has been reported. As officials continue to monitor the situation, please take this time to have a plan in place, for yourself, your family, and your pets, should an eruption occur. 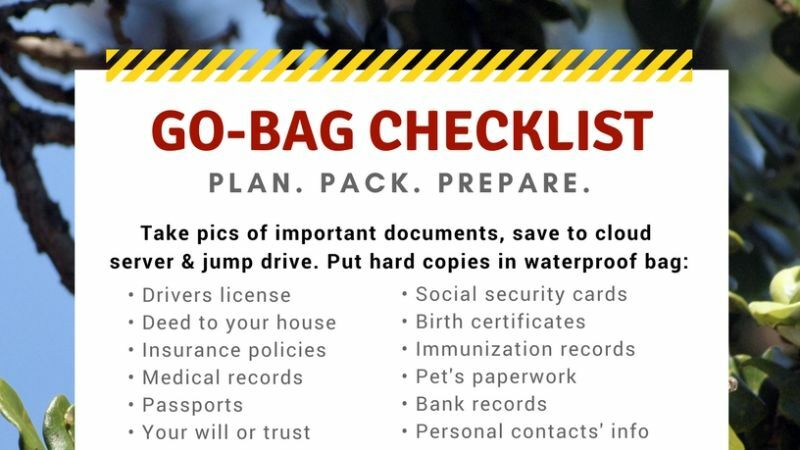 Below is a Go-Bag checklist and links to official resources to help you stay up to date and prepare.